It’s that time of year again – time to wrap up another amazing ski season. 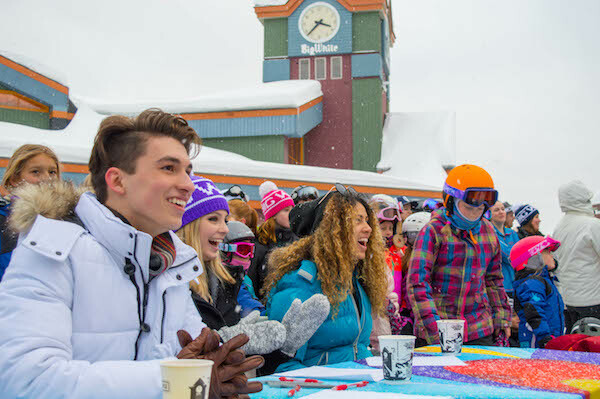 Thanks to the support of Big White’s Season Passholders, visitors, and local community, this has been Big White’s biggest season to date – including record snowfalls, new events and exciting resort developments. Now, it’s time to get nostalgic and look back, from start to finish, on all of the memories we made together this winter. Click here to watch our season wrap-up video. On November 30th, stoked levels were high as we kicked-off the season with our earliest mid-week opening in resort history. In December, as attention turned towards Christmas, nearly 2,000 guest gathered, hot chocolates in hand, to watch us Light Up Big White Village followed by Big Reds wine festival, a celebration of over 50 handcrafted wines and winemakers from the Okanagan region. As the temperatures dropped and the snow continued to fall, our mountain operations team worked hard to ensure the hill and the resort stayed in pristine condition, grooming a total of 10,500 machine hours and burning 50,200 litres of fuel. 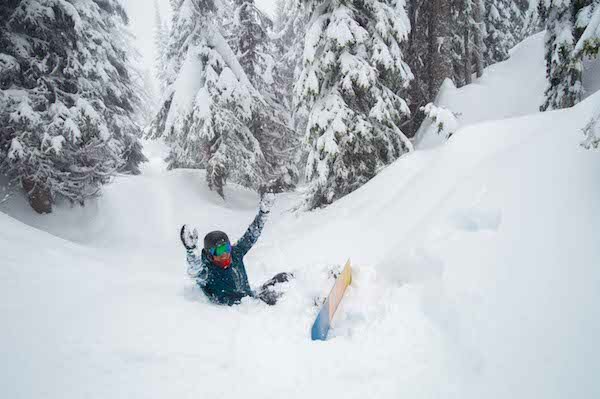 In fact, it snowed 300cm in the month of March alone resulting in a season end snow base of over three metres – or 3,508,535,525,880,000 snowflakes deep! The season saw a cumulative total of 939cm. 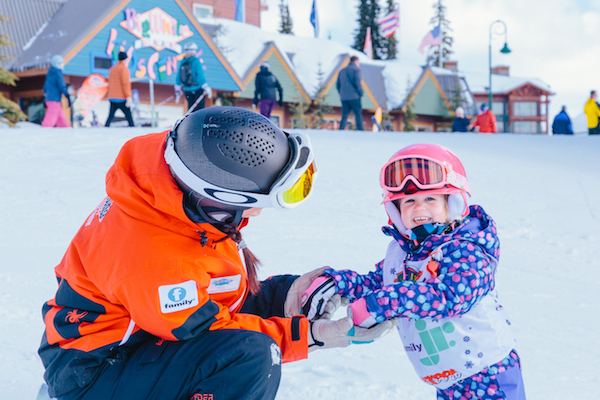 With all that snow, guests enjoyed a total of 2,424,300 runs, while the Big White Ski & Board School introduced 3048 visitors to skiing and snowboarding for the first time ever. In fact, Big White issued season’s passes to 48 guests over the age of 80, with the oldest Season Passholder signing up at age 89! In the park, shredders of all skill levels flocked to TELUS Park hitting it’s features a total of 336,000 times while enjoying the tunes from it’s new, state-of-the-art sound system. In February, TELUS Park was also proud to host over 80 inspiring athletes from more than 25 countries for the 2017 World Para Snowboard Championships – a qualifying competition for the 2018 Winter Paralympics in South Korea. Down in Happy Valley, the kitchen cooked up 51,000 lbs of French fries, 9,800 lbs of chicken, and 12,000 burgers while the skillets fried nearly 24,000 eggs and the Kettle Valley Steakhouse carved 350 50oz. Tomahawk steaks. 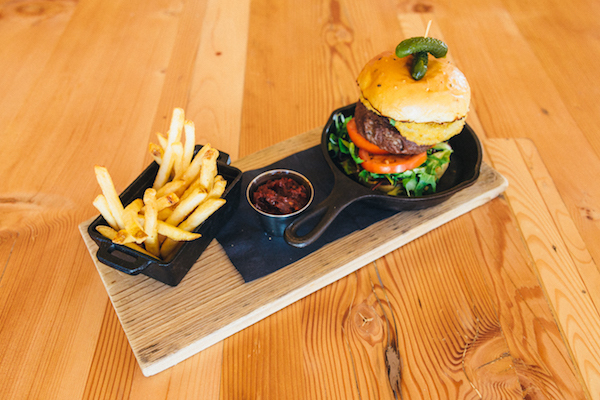 In Black Forest Day Lodge, vegetarian guests enjoyed 2,130 meat-free lunches and 822 Black Bean burgers. 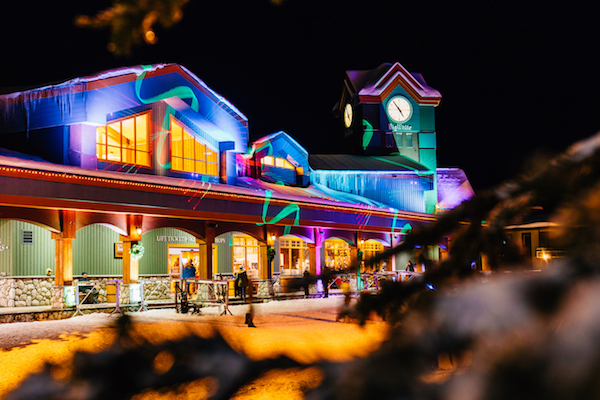 In Big White’s Adventure Park, young ones (and those young at heart) slid down the Tube Park’s Snowcoaster a total of 103,371 times and looked up every Saturday night to a total of 2,832 fireworks detonated into the starry night sky. It was our pleasure to host guests from far and wide transporting a total of 22,650 guests from Kelowna international Airport (YLW) on our Airport Shuttle and moving more than 45,000 pieces of luggage. Our Central Reservations team was always on call to help answering 38,189 calls. We were also thrilled to host so many local guests including families from across BC for Family Channel Family Day Weekend and Kelowna’s LGBTQ2+ community for Big White’s first ever pride parade during Peak Pride 2017! But perhaps one of our favourite memories from this season was a surprising spring visit from Big White’s resident lynx, casually strolling across Millie’s Mile, to the astonishment to skiers flying by. In fact, this little cat found fame on Facebook staring in a viral video that accumulated over 1.8 million views from fans worldwide! As we wrap up another fun-filled season, the focus now turns to summer! 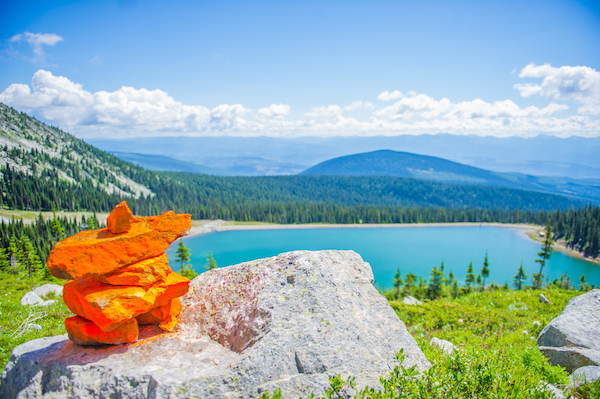 Hiking in the alpine, scenic chairlift rides and family-friendly events kick off on June 23. Bike Big White is also set to launch this summer, with an opening date soon to be announced. For details, check out bikebigwhite.com. Thank you to everyone who took the time to visit our hill this winter, we can’t wait to see you next season!